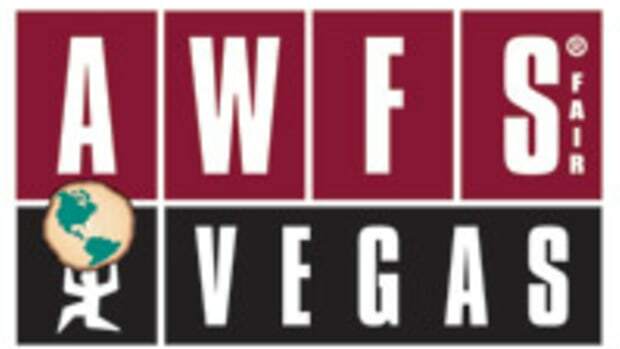 The Association of Woodworking & Furnishings Suppliers will offer three key-topic seminars free of charge to all attendees at the upcoming AWFS fair in Las Vegas. The free sessions are scheduled to run once a day from July 24-26. “Strategies for Reducing Citations in the Woodworking Industry” will be delivered by Don Evans, a safety and health trainer with the Safety Consultation and Training Section (SCATS) on July 24. SCATS offers on-site consultation services that align with OSHA and are designed to help employers recognize and control potential safety and health hazards in their workplaces. The presentation will focus on the top citations issued in the woodworking industry and key methods for preventing them. The program will also have a segment on injury and illness prevention (dubbed I2P2). All those who attend will receive a workplace safety guide. “Regulations and Certifications Impacting the Woodworking Industry” on July 25 will feature Sharene Rekow of the Green Building Initiative discussing the increasingly popular green building rating system called Green Globes. Gary Heroux of Composite Panel Association will present information on CPA’s Eco-Certified Composite Program which provides manufacturers the opportunity to communicate the environmental advantages of composite panel products. Gene Valcke of Hanes Industries will provide updates on pending and recent legislation in California including from Cal OSHA and the Bureau of Home Furnishings and Thermal Insulation. “Benefiting from Industry-Education Partnerships” on July 26 will take a look at the growing opportunities for joint business and education endeavors. The target audience is both industry professionals and educators. Speakers will discuss how to build partnerships, the payback to industry for involvement with Skills USA and the merits of the new Woodwork Career Alliance skill standards for both industry and teachers as well as how to become a skill evaluator for the standards.